Naomi Amsden has a past—one that will follow her forever. Now she’s in Bayou Springs with a choice to make: live with the guilt of her secrets or join the resistance and betray the only family she has left. 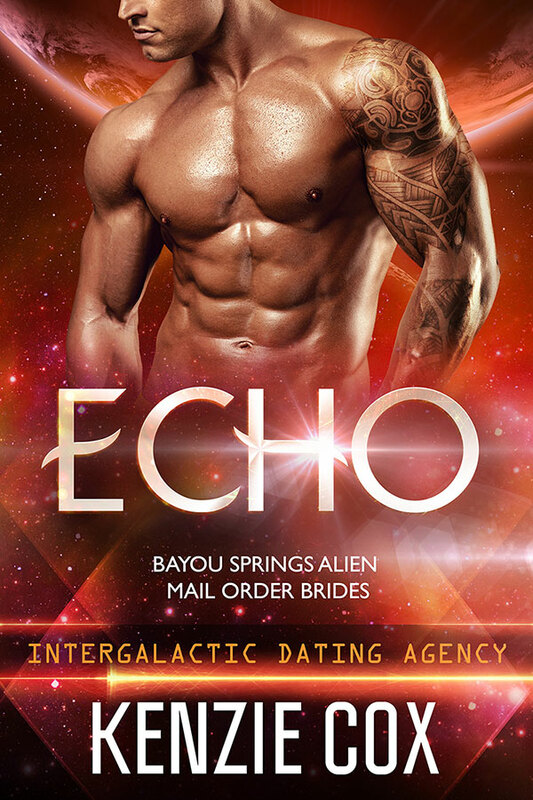 The moment Echo Arnot lays eyes on the fiery redhead, he knows she’s the one. But no matter what he does, she seems determined to push him away. Fortunately for both of them, he’s a man who never gives up.